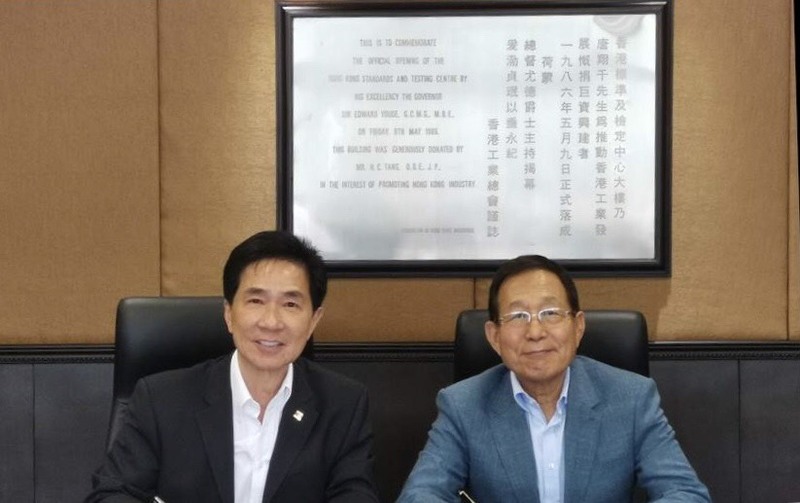 MTS and Hong Kong Standards and Testing Centre (STC) signed an MOU for the collaboration of laboratory services thus expanding both companies' consumer product quality assurance service global footprint. STC was established in 1963 as Hong Kong's first independent and non-profit Testing, Inspection and Certification organization and is the first approved non-governmental laboratory undertaking CCC testing in Hong Kong and Mainland China. Today, STC has its operations all around the world in Asia, Europe and North America and has worldwide recognition from accreditation bodies and organizations.